The Global Impact Scholarship Award has removed a large financial burden off my parents’ shoulders as the scholarship pays for my tuition fees as well as provides me with an annual living allowance of $5000. In addition, I have used part of the Global Learning Opportunities Worldwide (GLOW) grant to fund an overseas community service trip to India. 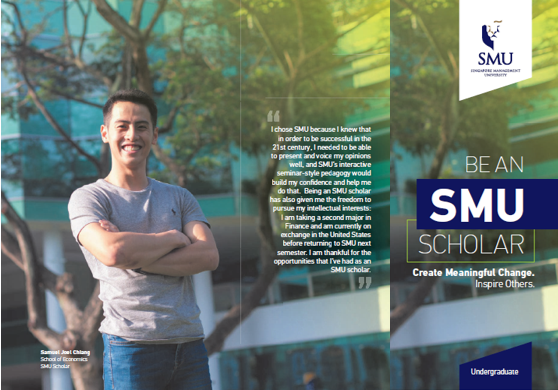 Lastly, the scholarship covers my stay at SMU Prinsep Street Residences for a full academic year. 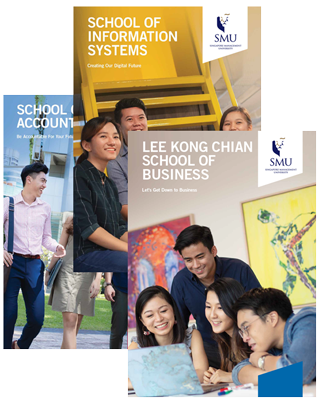 Beyond the monetary offerings, the scholarship is unique in its curriculum as well. 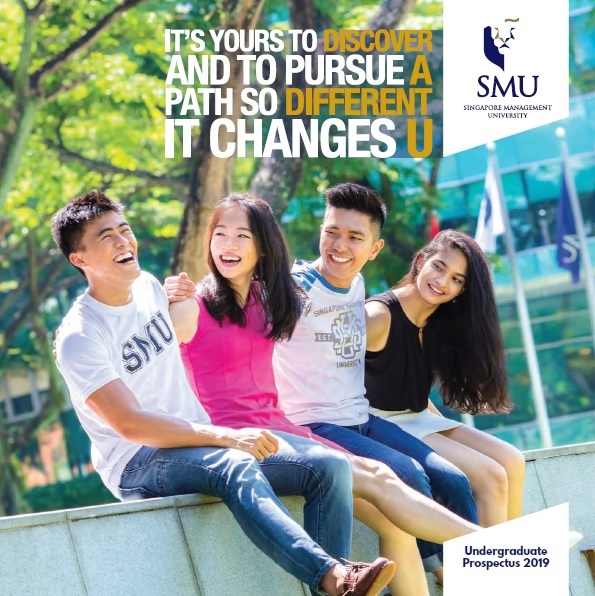 Global Impact Scholars are required to take 3 SMU-X courses, which exposes us to real-world issues and allows us to apply the skills we learnt in the classroom. We also go for compulsory Scholars’ Overseas Community Service Projects and Study Missions. These overseas trips allow us to expand our horizons and serve as a reminder that in an increasingly volatile and uncertain world, there are many pressing global issues unbeknownst to us who live a relatively privileged life in Singapore. An exciting choice I made after entering SMU was to join the SMU Sailing Club to sail competitively. Having no prior experience in any water sport, it was exhilarating to pick up sailing and race on a large keelboat on the open sea. After almost half a year of training, I was selected to be part of a team sent to compete in the Nongsa Regatta held in Batam, Indonesia.